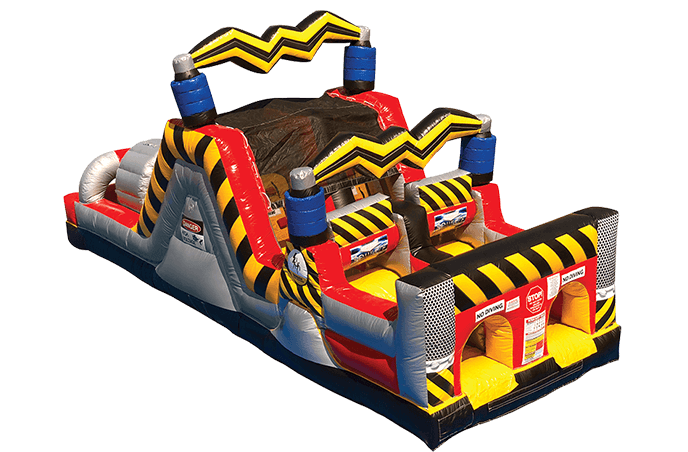 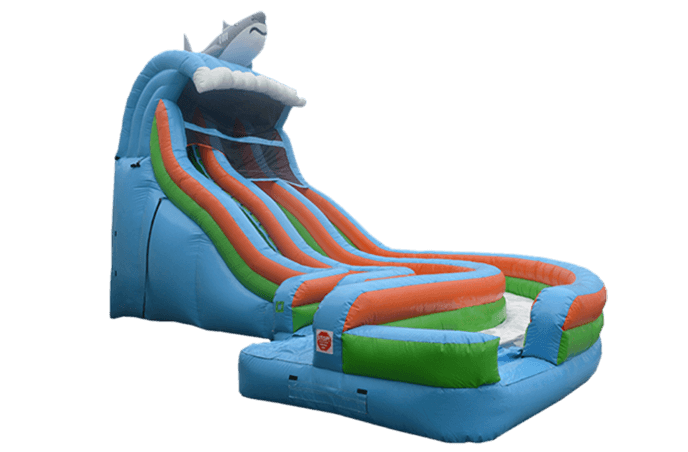 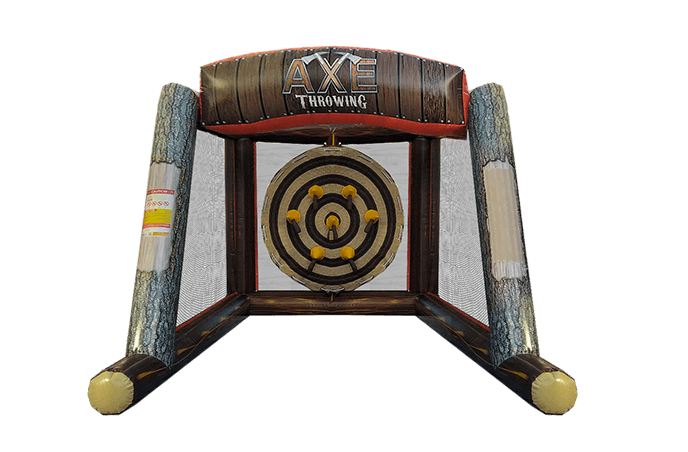 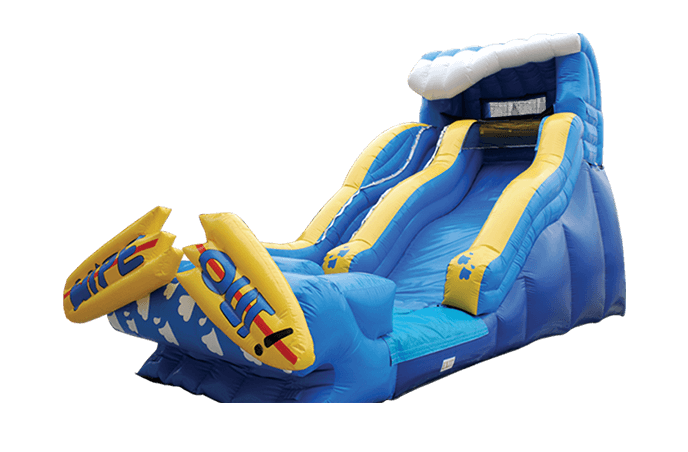 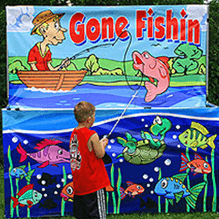 Great games for festivals, fairs, fundraisers, backyard parties, field days, and corporate gatherings. 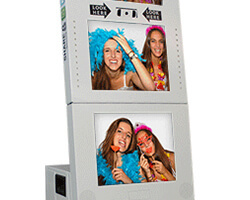 Capture the fun of your event forever and give attendees a great party favor! 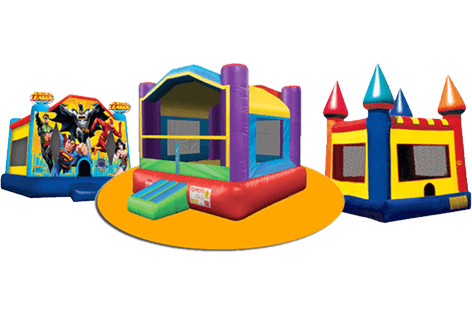 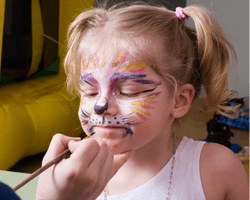 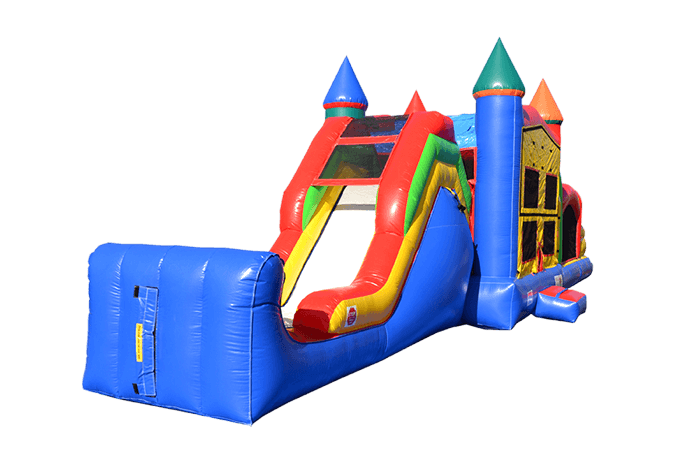 We provide party rental services for all occasions!